Four-Time Emmy Award-winning Sports Anchor/Reporter, Golfer and Travel Enthusiast. I’m a native Houstonian who came back home to KPRC in 2004 after working in Dallas and Beaumont. Attended Herod Elementary, Fondren Middle School and Bellaire High School, then Sam Houston State (’89). Married my wife Tammy in February 1990. We have two daughters, Courtney and Keely. Outside of work, I love to play golf, fish the Gulf, and travel. Don’t get activity and productivity confused. A favorite quote I’m always mindful of. 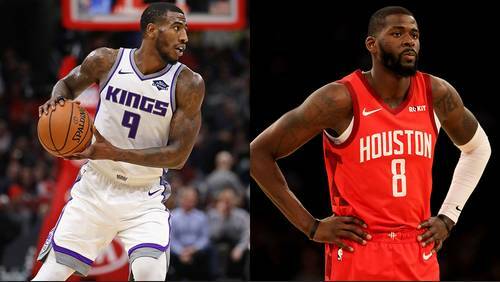 I got into Sports Broadcasting to tell the stories of athletes and coaches at all levels, both on and off the field. 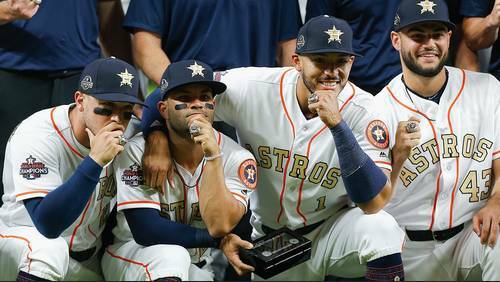 I’ve had more memorable moments in my career than I can count, but the Astros winning the World Series tops my list. 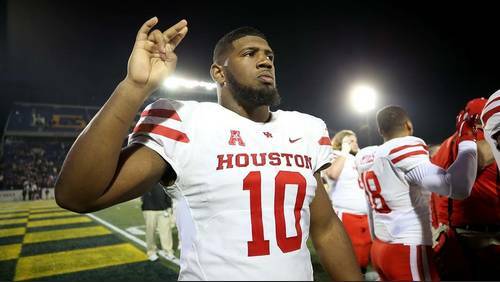 The NFL draft is just around the corner as the focus shifts to April 25 and the big opening night in Nashville. 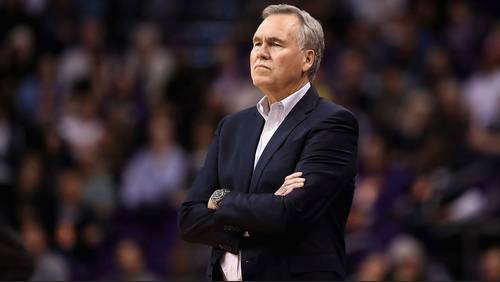 Houston Rockets coach Mike D'Antoni, who was hospitalized since Friday with an intestinal virus, was released from the hospital on Tuesday. 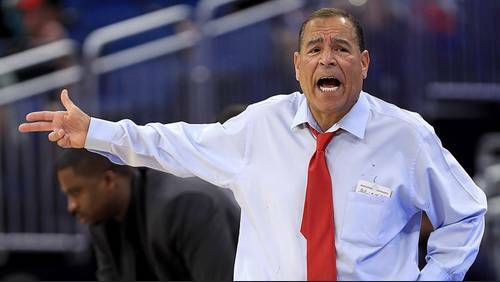 The University of Houston and Kelvin Sampson have reached an agreement on a contact extension that will keep Sampson as men's head basketball coach through 2025. 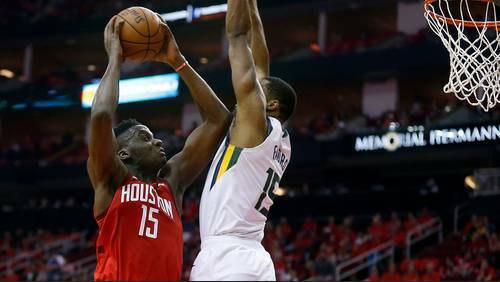 Head coach Kelvin Sampson and the University of Houston are closing in on a deal that could be finalized soon, as first reported Monday by KPRC2 sports director Randy McIlvoy. 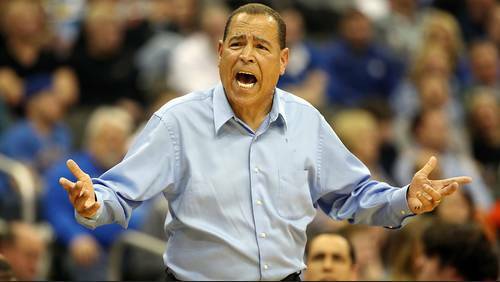 Sources with knowledge of the situation said University of Houston men's basketball coach Kelvin Sampson was offered a six-year, $18 million deal earlier this week to remain with the Cougars. Happy Opening Day! 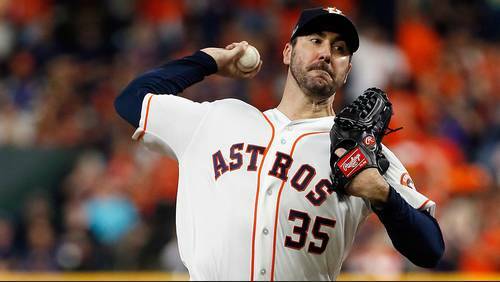 The sounds of baseball are back as your Houston Astros look to "take it back." The spring grind in Florida is now in the books. 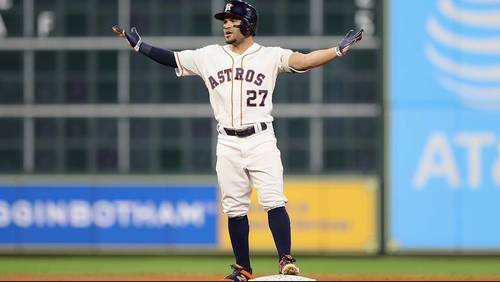 The Houston Astros spent six weeks in West Palm Beach to fine-tune for the new 2019 season, but that is now over. 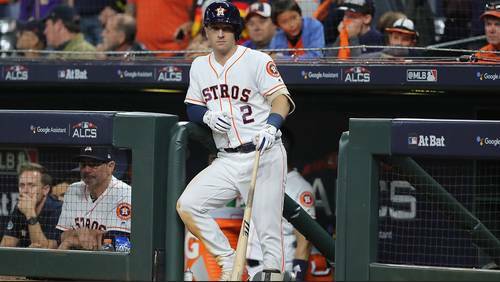 Six weeks in Florida enabled the Astros to prepare for the new 2019 campaign, but everyone inside the clubhouse couldn't get back to Houston soon enough. 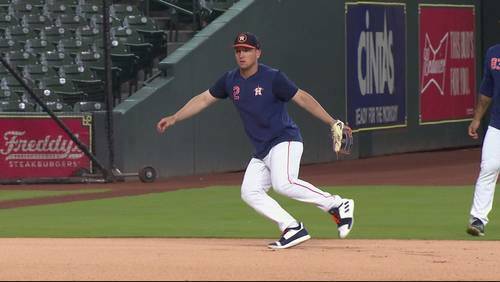 Alex Bregman and the Houston Astros have agreed to a huge deal that will buy out two years of the third baseman's free agency, according to multiple media reports. 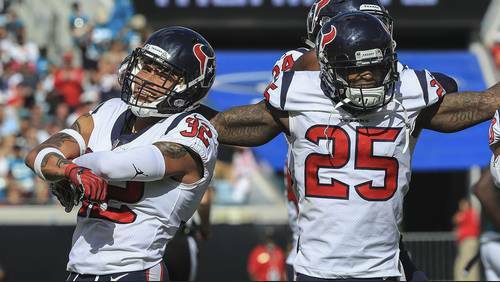 The NFL free agency frenzy is underway and the opening day did not go well for the Houston Texans. 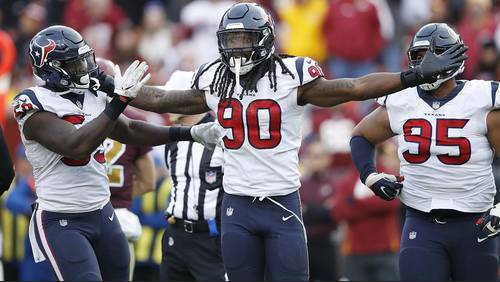 The Houston Texans used the franchise tag on Pro-Bowl defensive end Jadeveon Clowney, the team announced Monday. 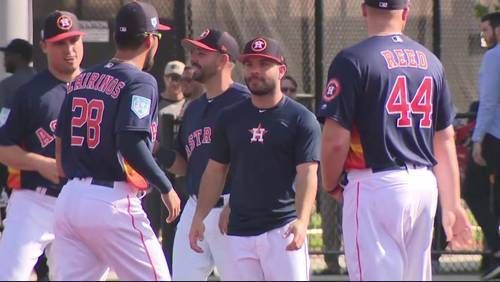 The Astros have closed out their sixth day of spring training in West Palm Beach. 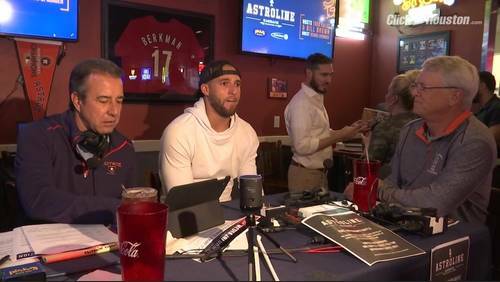 The sounds of baseball continue in West Palm Beach, only things intensified Monday with the pitchers and catchers joined by the rest of the roster. 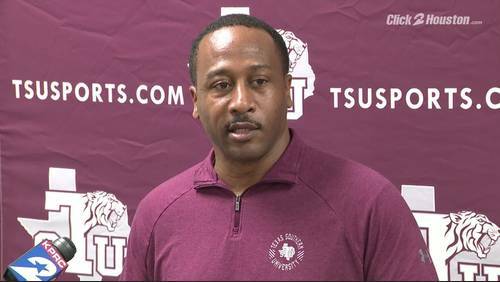 Optimism is sky-high at Texas Southern University under the leadership of new head football coach Clarence McKinney. 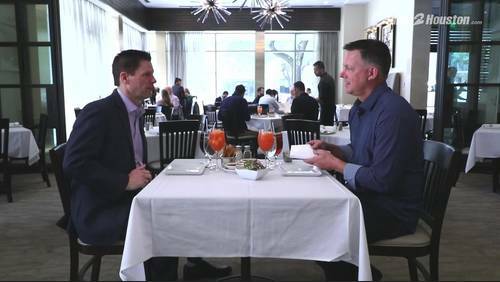 KPRC2's Sports Director Randy McIlvoy spoke with Astros manager A.J. 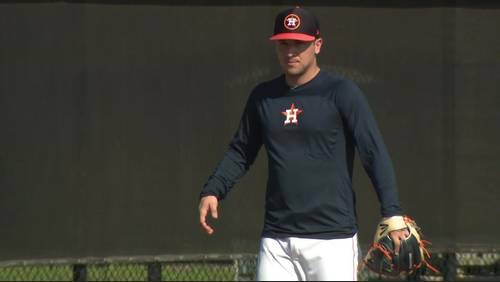 Hinch ahead of spring training.